April in the Chicken Coop. 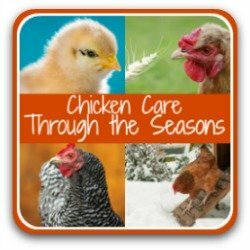 What's different about raising chickens in April? Here are my 20 must-dos to keep your flock healthy and happy. Days are definitely getting warmer, though nights might still be on the cool side. Longer days see hormones starting to kick in, which has an effect on the behaviour of both make and female chickens. April is the time to make sure we provide the foundation for your flock to remain healthy and happy in the summer months just round the corner. Here are twenty to-dos for you to think about during April. Less than one a day and you'll be finished before the month is through! 1. Prepare the way for chicks! It's hard to resist those cheeping little bundles of cuteness which start appearing in local feed stores, but don't take any home with you until you've prepared properly. 1. Prepare a space where the chicks will be kept. At this time of year it's too cold for them to be outside, so a place within the house is a must. 2. 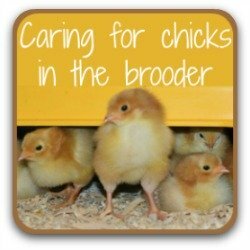 A "brooder" is the place where the chicks will be confined. 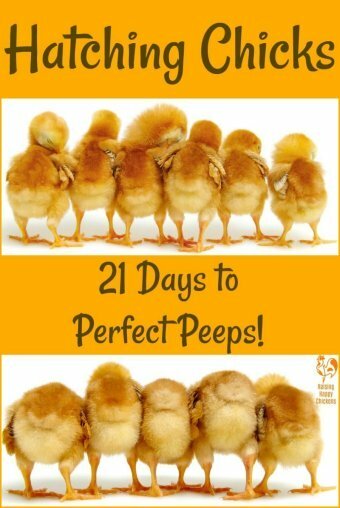 What makes a good brooder depends on the number and size of the chicks. I use a plastic storage box at first, and as they get older migrate to a puppy pen. Take a look at this short video to see how my large puppy pen gives chicks space to move freely and to indulge in some behaviours important to their welfare such as perching, eating and drinking, and dust bathing. 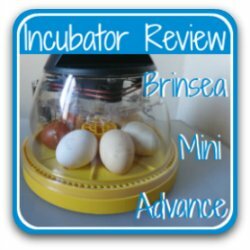 This article contains information about brooders, how to think creatively about making them and what they need to contain. 3. It's also important to know which bedding works best in the brooder. The wrong base at the wrong time can lead to physical problems like splay leg. See this page for detailed information about five different types of bedding and which works best. 4. 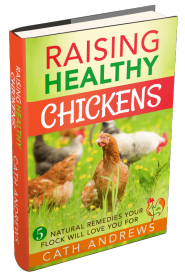 Chicks need a specially formulated feed which contains between 15% and 20% protein. The wrong type of feed can lead to vitamin or mineral deficiency which can in turn cause illness such as wry neck. 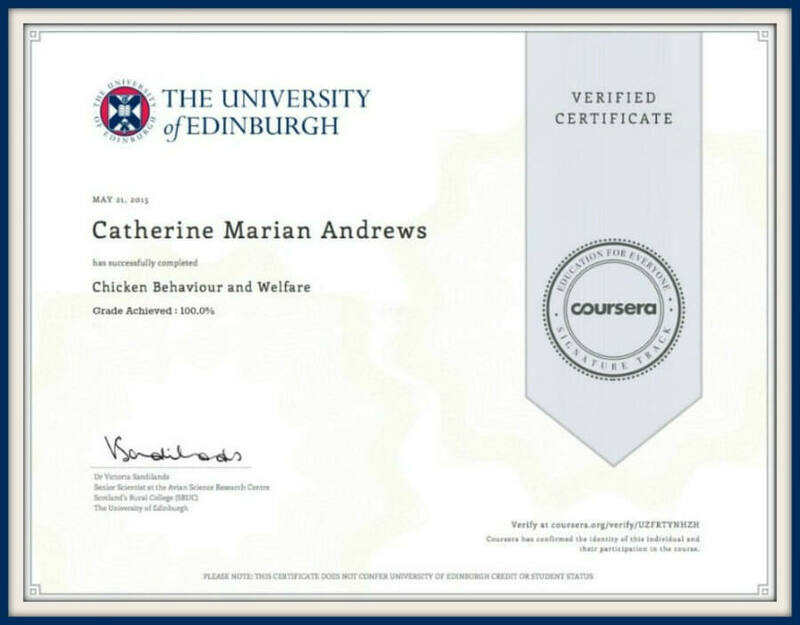 Find out everything about chick feed and treats, here. 5. Baby chicks are covered in down, which is not enough to keep them warm. They can chill very quickly, so it's critical to heat the brooder until they have enough feathering to survive without. 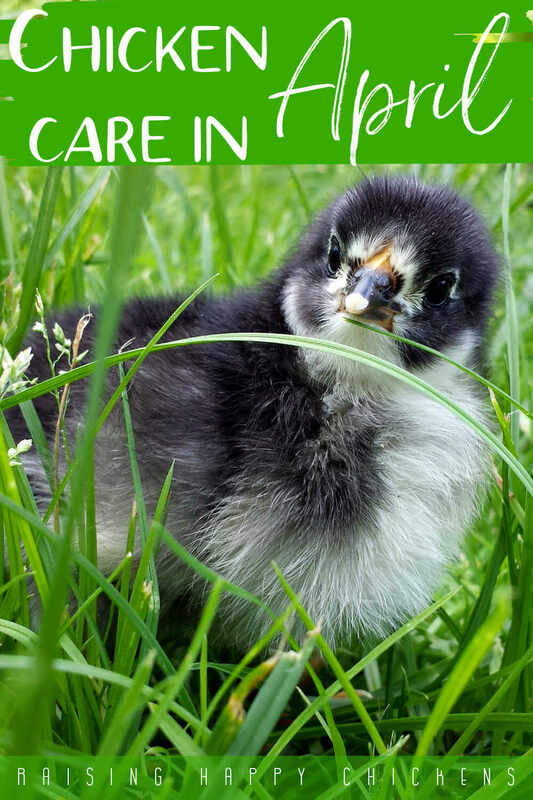 Find out what temperatures chicks need, and how to make sure they're warm enough, on this page. 2. 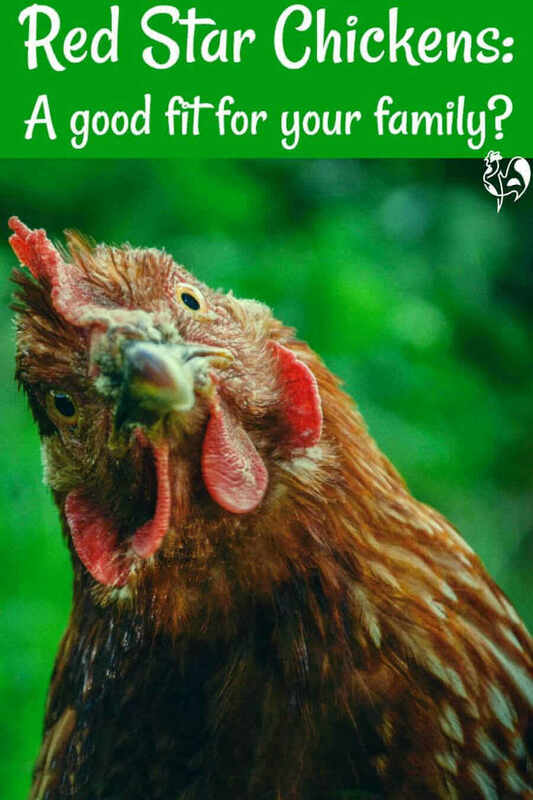 Spring Clean the Coop! We last looked at the need to deep-clean the coop in the autumn (Fall). Since then, it's come under attack from bad weather, wet chickens, snow, ice and rain - lots of rain. Now that the weather is beginning to improve, it's time to do another full-on clean to sweep away the winter cobwebs and welcome in the sun. 6. Choose a day when it will be warm and sunny. Whatever bedding you use, clear it all out of the coop. If you use straw or the deep-litter method, put the dirty bedding on the compost heap. It doesn't need to be anything complicated. A simple mask like these, available in hardware or D-I-Y stores, is perfectly adequate. Throw it away after each use. 8. Use a pressure washer to swill down the whole coop, from ceiling to floors. 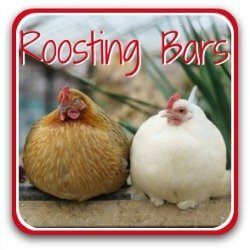 Remove poop that may have dried on, particularly to roosting bars, and make sure any grain which has found its way inside is completely cleared. 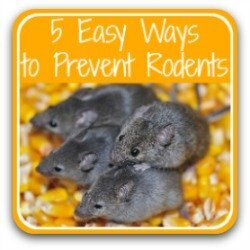 Any left lying around will attract rodents. 9. Use a disinfectant to clean nest boxes and roosting bars. Remove the roosts if possible, or clean thoroughly underneath and at the point where they join the walls. Cleaning properly now will reduce the risk of mites feeling they have a comfortable place to thrive. Always use a disinfectant formulated specifically for use with animals. This one protects against various types of disease, including avian influenza and Newcastle disease. 10. Wait until the coop is completely dry before re-filling with bedding. I use straw in my nest boxes, but these nest pads are proving popular because the hens can't scratch the bedding out. 11. Grass is beginning to grow this month, so make sure your run has its first mow. Long grass can cause impacted crop in chickens, so it's as well to start now as we mean to go on, and keep that grass nice and short. Chickens need a certain amount of space to make sure they can move around properly and indulge in those behaviours which are critical to their welfare, like preening, stretching their wings, perching and dust-bathing. If you're thinking of adding chickens to your flock this Spring, it's important to know you have enough space to make sure their welfare is taken care of. 12. 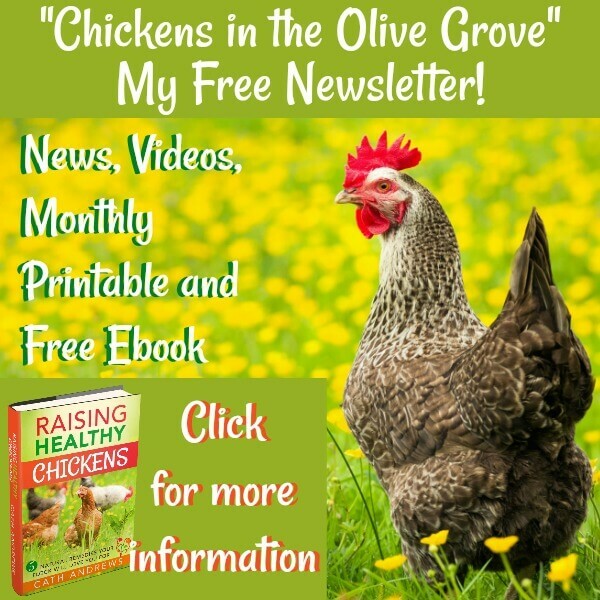 Don't overdo the number of chickens you keep. 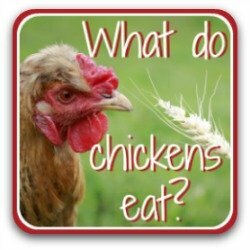 The minimum requirement per adult chicken in the coop is one square metre (ten square feet) and outside the coop, four square metres (about 43 square feet). 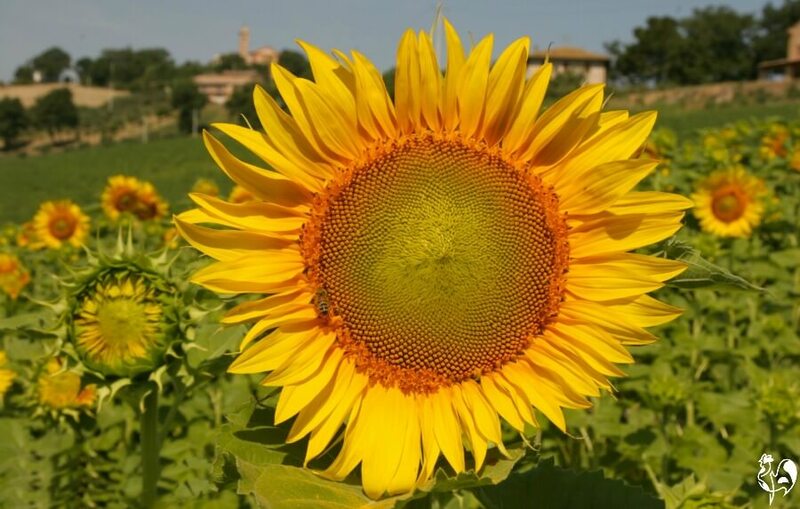 The hills of Le Marche, where I live, are covered in sunflowers in the summer. And, of course, sunflower seeds are a great treat for chickens, especially in the autumn and winter when they're in need of a protein boost. They can be quite expensive to buy, and they're really very easy - and great fun - to grow. So, here's my next tip for April - it's the best time to plant some sunflower seeds! 14. Grow a mix of varieties. Giants are always popular with kids - see who can grow the biggest! - and dwarf sunflowers are easy to grow even on the smallest of balconies. 15. Plant the giant varieties directly into pots. They have a long tap root - starting them off in trays will stunt their growth. Keep them inside until frosts have passed. 16. Keep them well watered, stake the large varieties as they get taller and, for particularly big plants with large heads, make a note in your diary to give them some fertiliser once a week as they grow. That's all there is to it! 17. 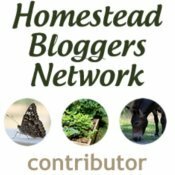 For more details about where to buy sunflower seeds, how to care for the growing plants and how and when to harvest the seeds, see my article, here. 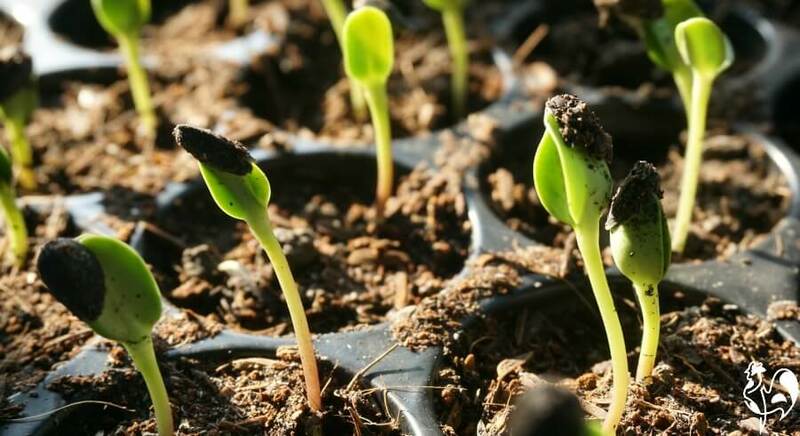 Sunflower seedlings - tiny this month, but by August they'll be a great source of sunflower seeds for your chickens! 5. Use those eggs at Easter! Longer daylight hours mean hens' hormones kick in and egg-laying starts in earnest this month. We're all glad for the extra delicious, nutritious additions to our mealtimes. 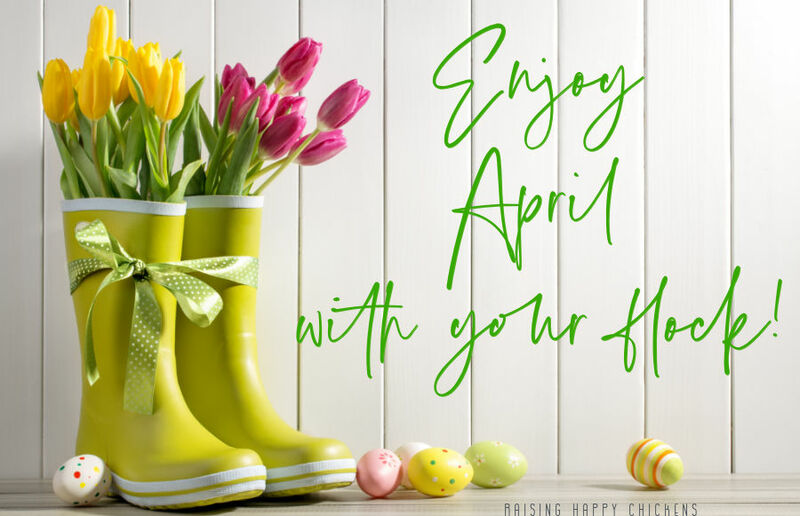 And April also sees the arrival of Easter. 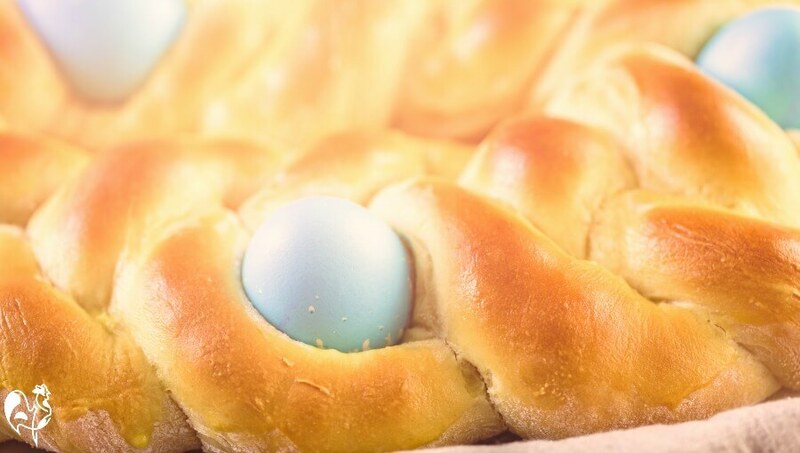 Any extra eggs can be used for some interesting decorations, a loaf of traditional Italian Easter bread or a fun egg-hunt with young relatives. 18. Take some time to make an Italian Easter loaf. It's not difficult - more time-consuming - and it's a favourite in Italy to eat both for Easter Sunday dinner or part of an Easter Monday picnic. Eggs, symbolising the new life that Easter brings, are baked into the bread and cook as it bakes. Authentic Italian Easter bread - delicious! There are lots of variations on this recipe, some of which make a very sweet bread (and cover it with sprinkles). For my own authentic recipe, "borrowed" from my Italian friends, see this page on my website about Italy. From simple to complex, you'll find ideas collected on my Easter Egg Pinterest board, here. 20. One of my favourite things to do when my nephews were small was to organise Easter Egg Hunts for them. Even very simple hunts would entertain them for hours - and give me lots of fun at the same time. I've been collecting Easter Egg Hunt ideas on Pinterest for a few weeks now. Whether you have toddlers or teenagers, you'll find some great information on all of them on my Pinterest board, here. 1. Health and Safety Executive: Quick Guide to Poultry Dust. Pub. UK Health and Safety Executive. 2. European Union: Minimum standards for the protection of laying hens. Pub. European Commission, 1999; updated 2017.